Late last week, Democrats in both the House and Senate introduced a bill called the "Making Access Records Available to Lead American Government Openness Act," or, for short, the MAR-A-LAGO Act, reports NBC News. The legislation demands that the identities of people visiting the home of the vice president and at all places where the president "regularly conducts official business" be revealed, notes CNN. The latter part, which would require the reporting of all individuals visiting Trump social properties, such as Mar-a-Lago, has already hit a snag. According to Politico, no such records are kept at Mar-a-Lago. According to the media outlet, it appears that the only requirement for gaining access to the South Florida club is the ability to pay the annual membership fee or event ticket price. Guest background checks are not performed, though, when the president is in residence at Mar-a-Lago, people entering are scanned for weapons. According to former Secret Service officials who spoke with Politico, tracking the guests streaming in and out of Trump's clubs is something the security arm simply isn't equipped to do. For those behind the bill, security is not the only reason for the disclosure. CNN reports that in introducing the legislation, Tom Udall, a Democratic Senator from New Mexico, commented, "The American people have a right to know who has access to the President and who has leverage over this administration." 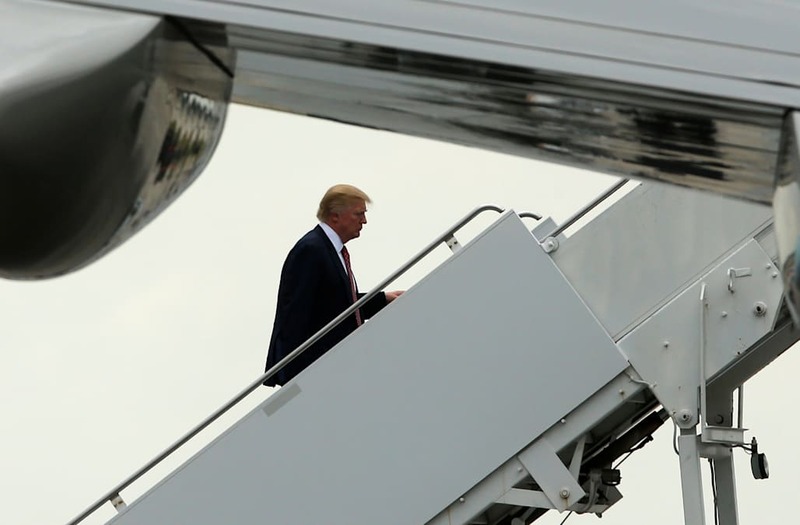 Due to lawmakers' concerns, the Government Accountability Office will be conducting a review of President Trump's frequent travel to Mar-a-Lago and the costs and potential risks to security it creates.